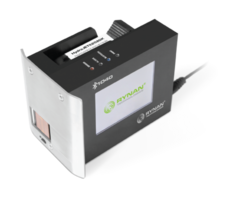 We are a remarkable entity in this domain, engaged in offering a qualitative assortment of Colored Inkjet Printer. 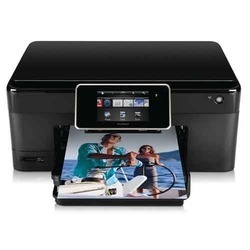 The InkPlus Ink Efficient PSC -1245 is built to give you an affordable printing experience. Besides print, copy and scan functionalities, the InkPlus PSC-1245 also offer innovative printing opportunities from My Image Garden software to dramatize your photos. Prints a 4 x 6" borderless photo in 44secs. This compact wireless printer comes with cloud and mobile printing solutions. Available in Black, Red and Brown. - Piezo electric on demand print head. - Vairable sized droplet technology. - 90 nozzles each color (6 colors). - Prints A4, A5, A6, B5, letter, legal etc.